The stone age period is gone, now is the electronic era .Every day new phones are being sold in the markets. The prologue of telephone numbers in Cameroon started with seven digits, then the shift from seven to eight with MTN numbers starting with ‘’7’’ , Orange numbers starting with ‘’9’’ and Camtel numbers starting with ‘’3’’ or ‘’2’’. Today the story is different. With the coming of Viettel Cameroon SA with Nexttel sas well as the increase in number of phone subscribers, All mobile phone numbers will start with ‘’6’’ while all fixed phone numbers will start with ‘’2’’. 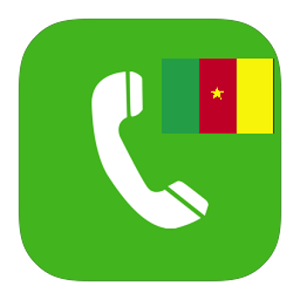 Recently, they have been a shift of phone numbers from 8 to 9digits in Cameroon. While some subscribers still remain oblivious about the recent update, some mobile subscribers have been updating their phone books manually while others are still perturbed on where to start. That is selecting a particular contact from your phone and adding 6 before any mobile phone and 2 before any fixed phone number. With four major telephony companies in Cameroon: Nexxtel Orange, Camtel, and MTN. 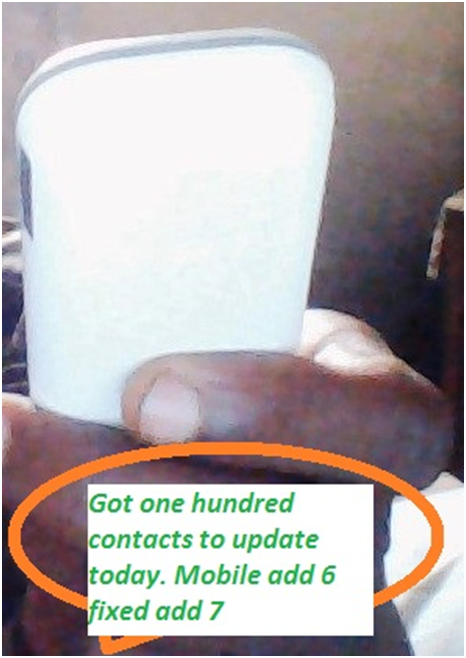 MTN Cameroon as the number one with over 10million subscribers has put in place ‘’My Contact Update’’ App. Don’t border if you are an MTN subscriber . 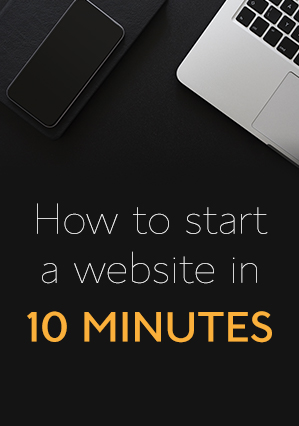 All you have to do is get the app at www.mtnplay.cm or visit Google play store and download the app. The MTN my contact update app will automatically update your contacts from eight to nine digit .